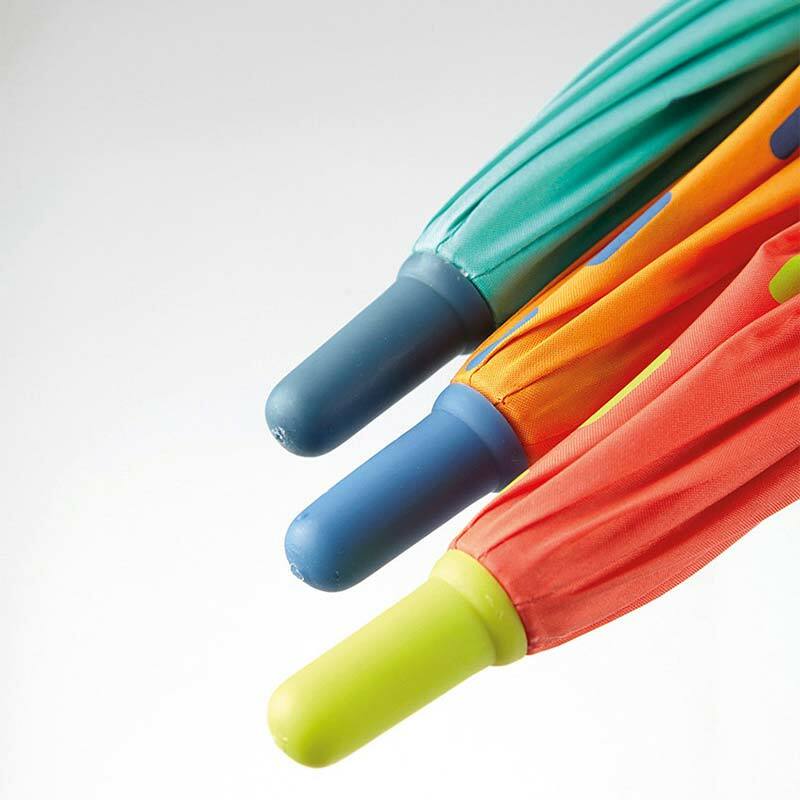 Brand new Gotta Kids Umbrellas by Ezpeleta design house. 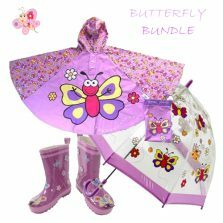 Each style comprising of vivid colour combinations. 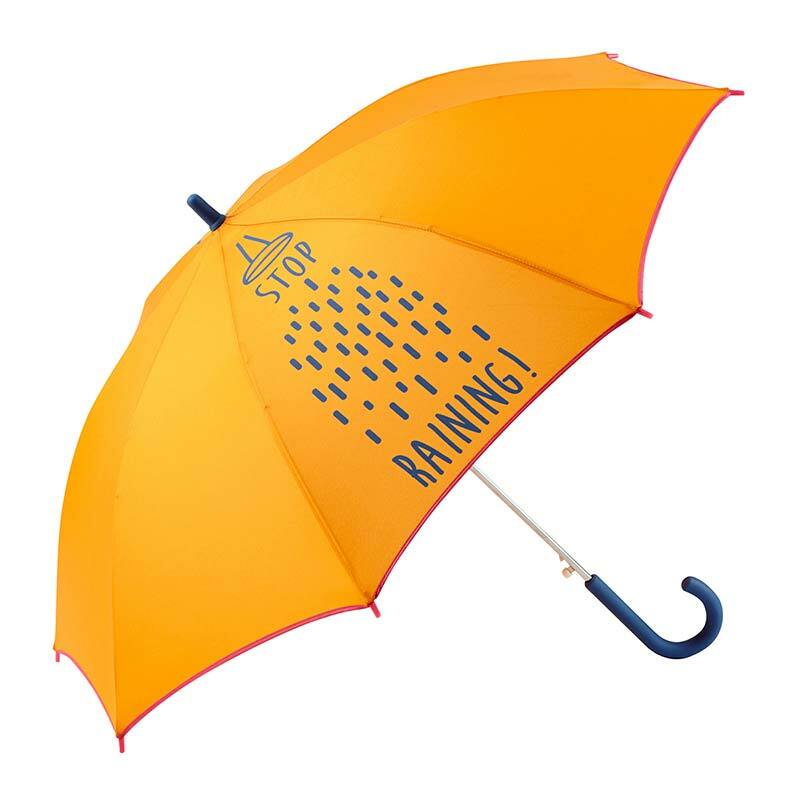 A style to suit all. 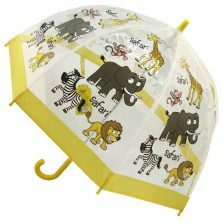 Colourful new additions to the Umbrella Heaven Kids range. 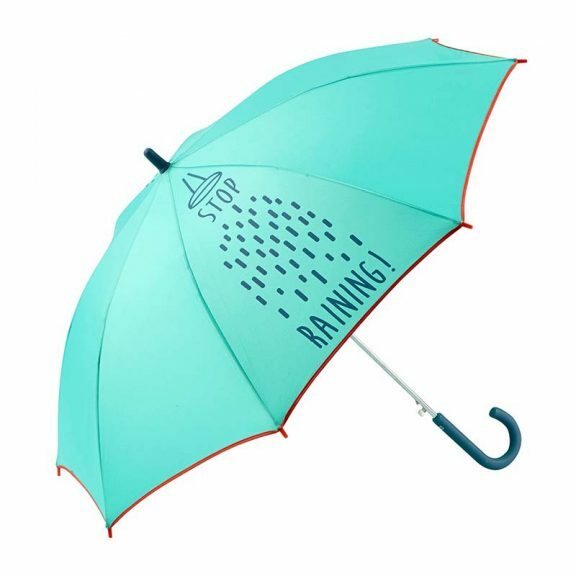 3 different colour combinations available with a ‘Stop Raining’ print on the canopy. 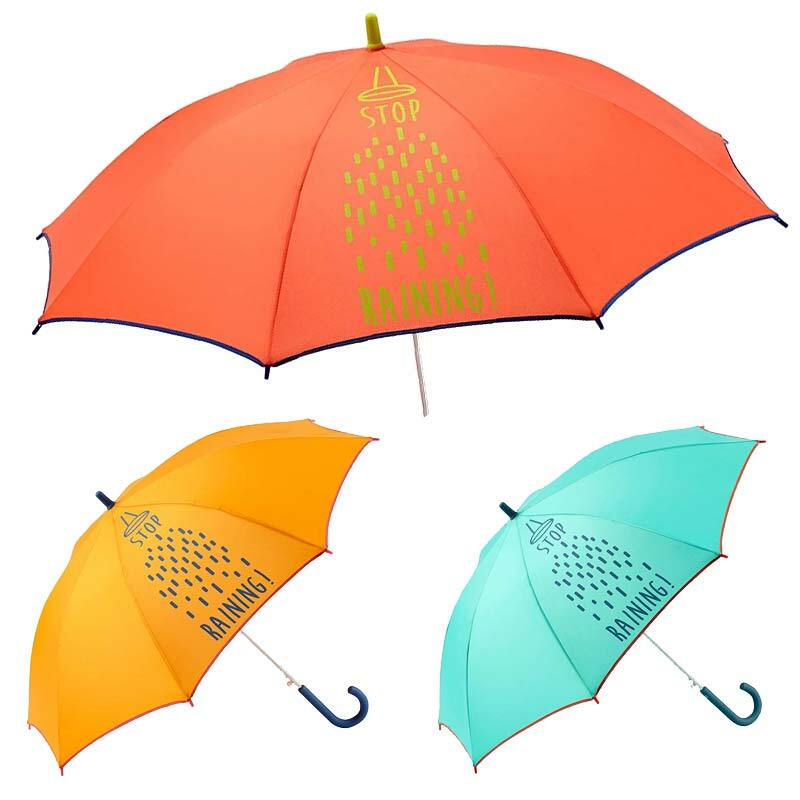 Breaking the old skool’ gender stereotypes and mixing up the colours – these kids umbrellas are totally gender neutral. 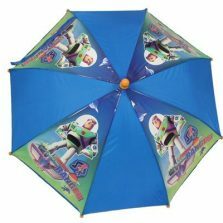 Let the kids walk to school in style with one of the Ezpeleta Gotta range – NEW up in Umbrella Heaven. 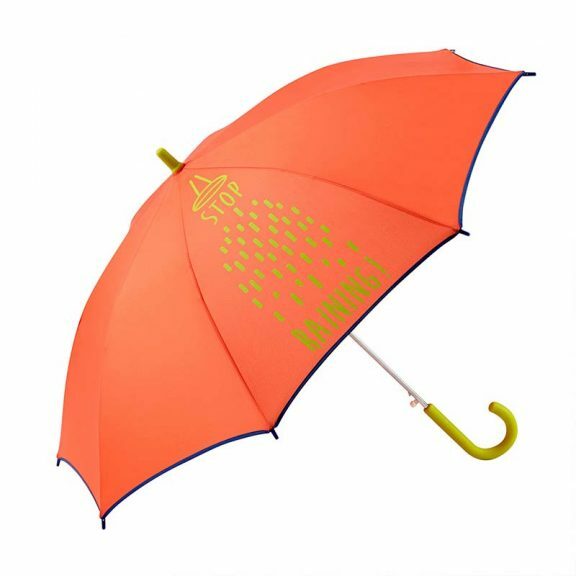 A Design – Coral – with lime green handle and Stop Raining print on the canopy, and a dark blue trim. B Design – Bright Orange – with a dark blue handle and Stop Raining print on the canopy, and a bright pink trim. C Design – Sea Green – with a navy handle and Stop Raining print on canopy, and a red trim. 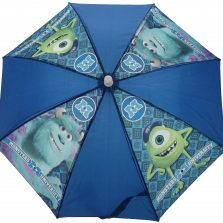 Click here and check out more of our super kids umbrellas!